Our attorneys have earned professional recognition and numerous awards for work in their respective practice areas. 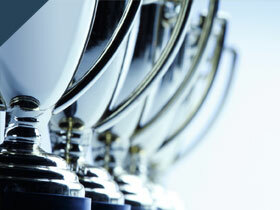 Our firm has also been honored for achieving the highest standards in workplace practices. Many of our attorneys and staff serve on leadership boards and take active roles in community organizations. They also frequently speak at conferences and legal education seminars on a wide variety of topics. We are gratified by the honors we have received and the outstanding results we have achieved for our clients. 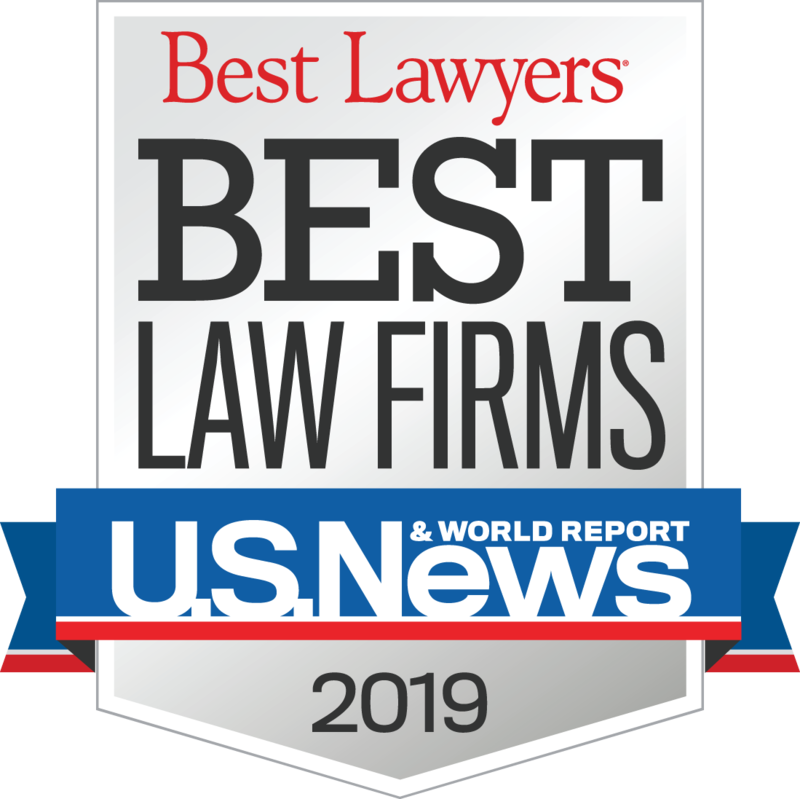 Sussman Shank was named to the 2019 “Best Law Firms” list by U.S. News & World Report and Best Lawyers®. The firm was recognized in a total of 10 practice areas. This includes nine metropolitan rankings, and one national ranking. Eight of our attorneys have been selected by their peers for inclusion in the 2019 edition of Best Lawyers in America©, the oldest, most respected peer-review publication in the legal profession. Tom Christ was named by Best Lawyers® as the 2019 "Lawyer of the Year" for Appellate Practice in Portland, OR; and Howard Levine was named by Best Lawyers® as the 2019 "Lawyer of the Year" for Litigation – Bankruptcy in Portland, OR. Fifteen of our attorneys were recognized in the 2018 edition of Oregon Super Lawyers® and two were named as Rising Stars®. In addition, we were included in the Top 25 Women Oregon Super Lawyers® and the Top 50 Oregon Super Lawyers® lists. We are an AV Preeminent rated law firm, Martindale-Hubbell's highest proficiency rating. Sussman Shank was recognized as one of Oregon's 2018 Most Admired Companies by the Portland Business Journal. 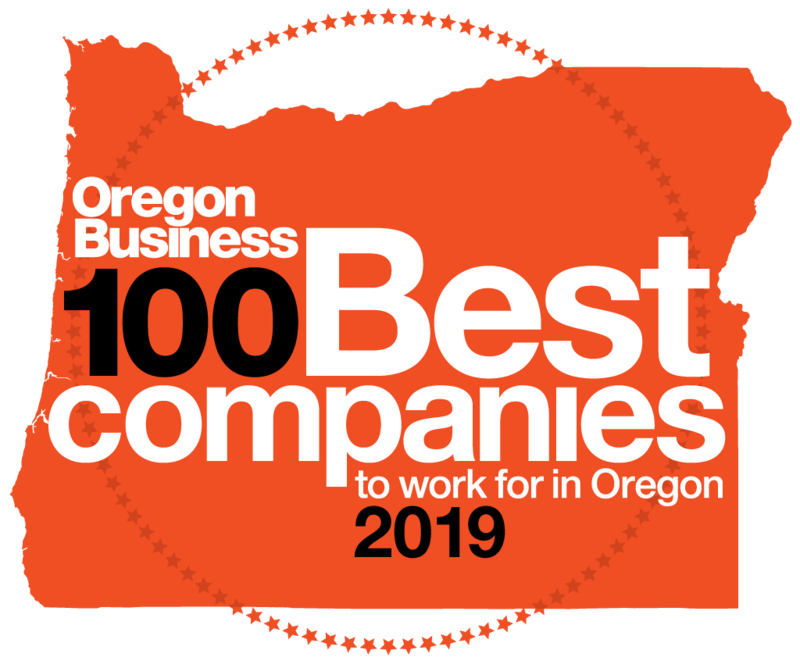 "100 Best Companies to Work for in Oregon" by Oregon Business magazine. This is our 13th year on the list. We were named as one of the 2018 “100 Best Green Workplaces in Oregon” by Oregon Business magazine. This marks our seventh year on the list. 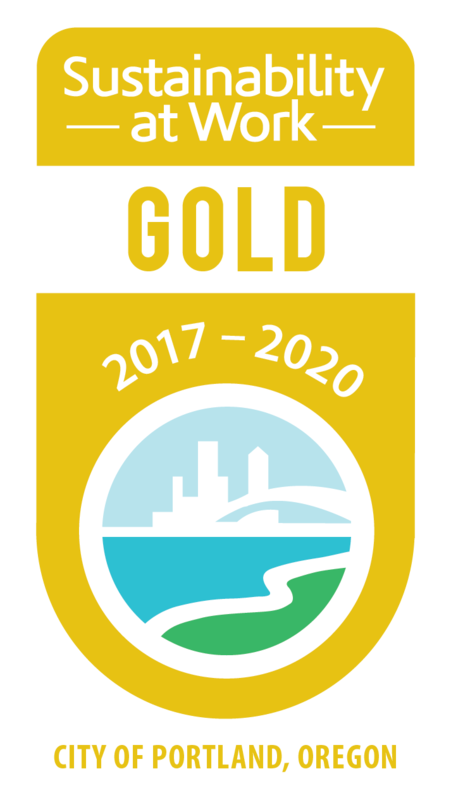 Sussman Shank successfully achieved Sustainability at Work's Gold Certification for three years, through 2020. This certification recognizes the firm's commitment towards helping make Portland one of the cleanest, most sustainable cities in the country.